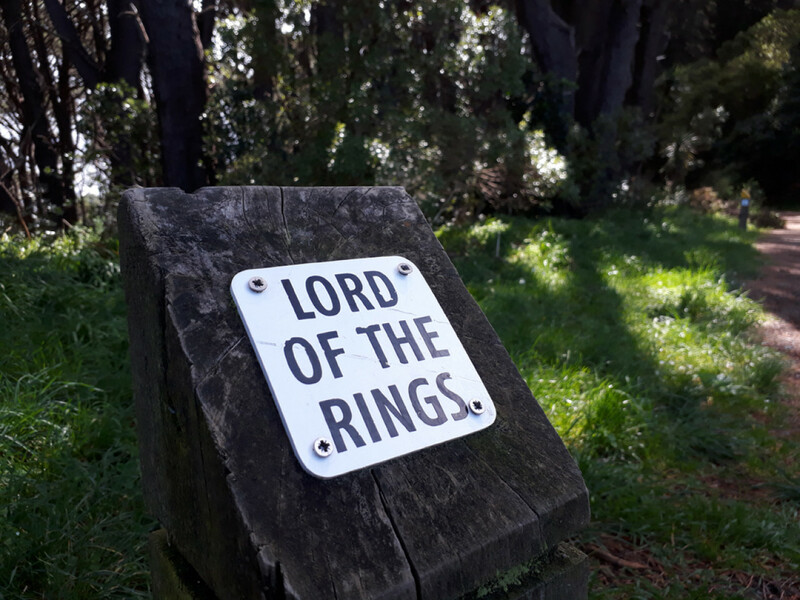 The wealth of LOTR locations in and around Wellington is not surprising given it's Peter Jackson's home town. 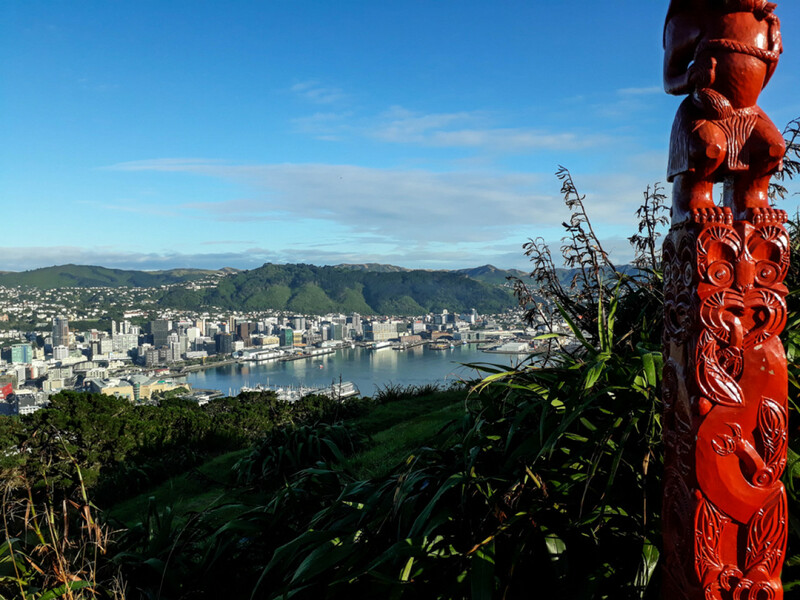 With so many filming sites to choose from, it is rather convenient - and much more fun - to hop on one of the tours offered by veteran tour operator Rover Rings Tours. You can choose between two different half-day options and a full-day option. Regardless of your choice, all tours will take you to some pretty iconic locations. Check out the following selection. 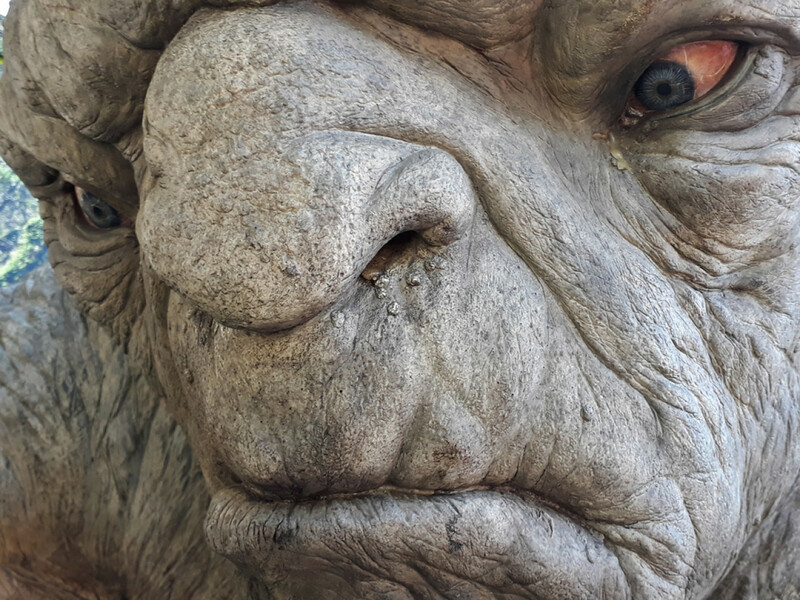 A visit to the Weta Cave and a behind-the-scenes tour of the Weta Workshop is a must for any LOTR fan. The personnel is very friendly, too. 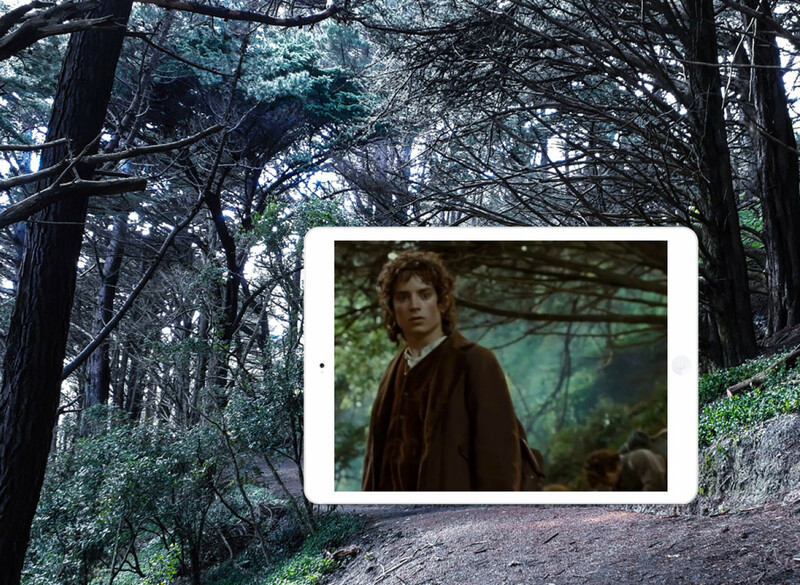 The very first LOTR scene was shot on Wellington's Mount Victoria. 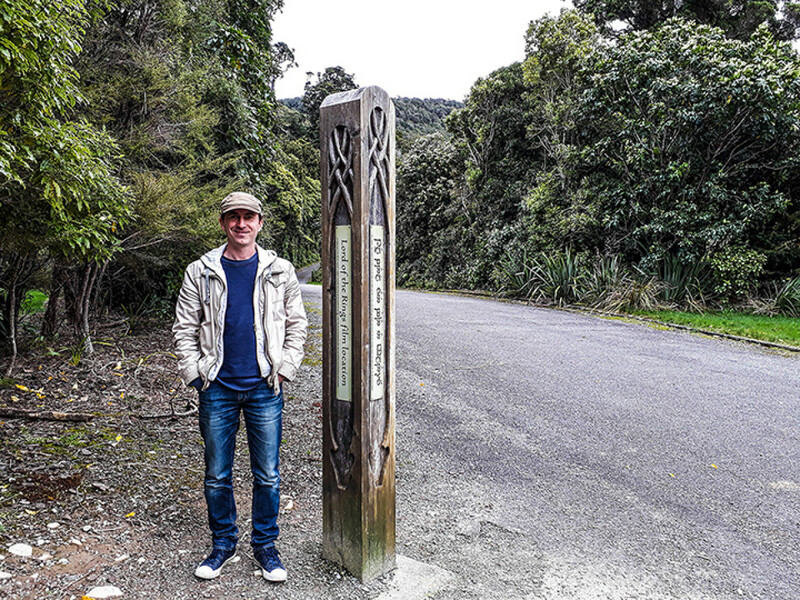 To find the location, enter the forest at this marker. 'Get off the Road!' Frodo and his Hobbit friends encounter the Nazgûl. 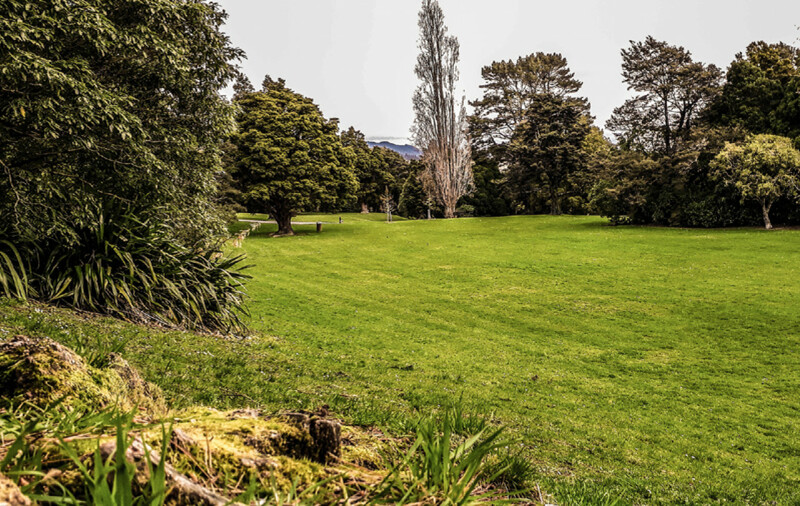 Harcourt Park features as the Gardens of Isengard. 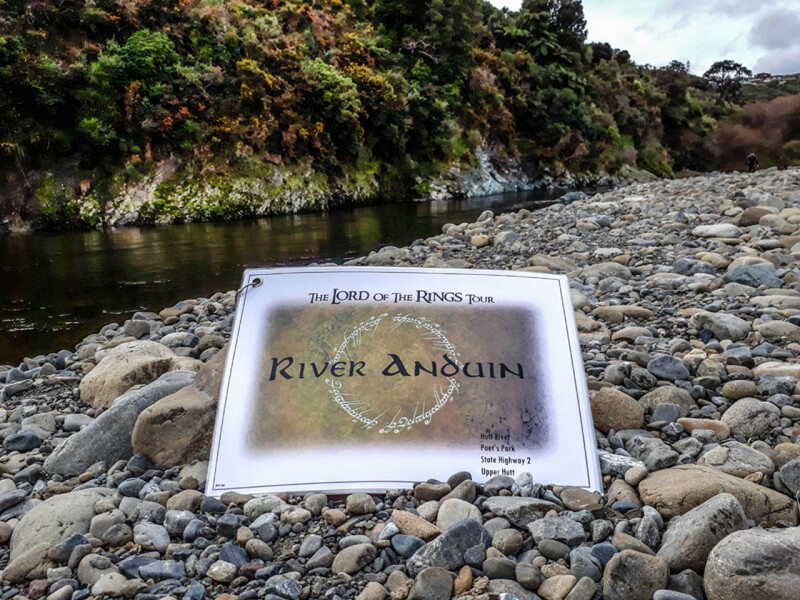 This small part of the Hutt River was used for some of the scenes in The Fellowship of the Ring, when the fellowship paddles down the mighty River Anduin. 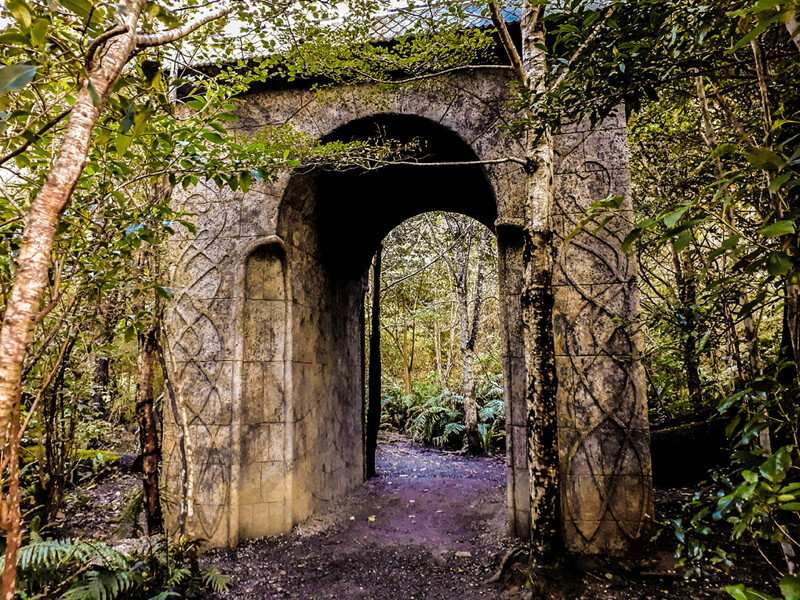 The gate to Rivendell is a replica, but it still gives this location a magical Middle Earth atmosphere. Stefan had a great time on the tour. Fully recommended. All tours depart from Wellington's inner city. Pickups from the central city are complimentary. The full day tour stops for a lunch break at Scorch-O-Rama. The quirky café is a popular hang-out for the creatives who work in Peter Jackson's nearby film studios.